OBJECTIVE: Destiny Bay, a small, single vineyard, family-owned winery on Waiheke Island, New Zealand, wants to establish themselves in the Southern California market at key on- and off-premise accounts, as well as increase membership in the Patron Club. OUTCOME: Please The Palate is the Southern California brand ambassador for Destiny Bay Wines, introducing the wines to buyers and consumers. Please The Palate made Destiny Bay’s first Southern California placement at Providence Restaurant, Los Angeles. Destiny Bay Vineyards specializes in estate grown and bottled blends of Cabernet Sauvignon, Merlot, Cabernet Franc, Malbec and Petit Verdot. 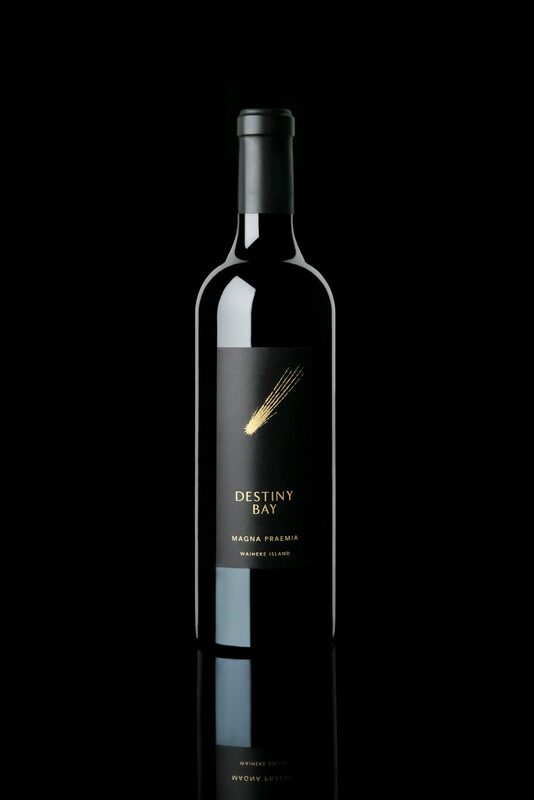 Destiny Bay produces fewer than 2,500 cases per year of their three distinct blends: Magna Praemia, Mystae and Destinae. Destiny Bay is Waiheke Island’s first fully certified Sustainable Winery & Vineyard (SWNZ).